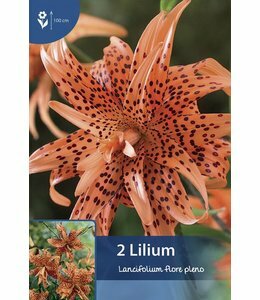 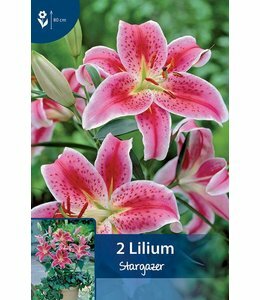 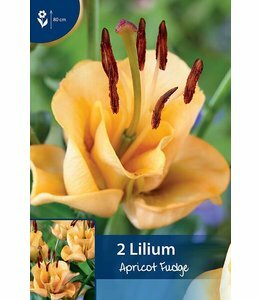 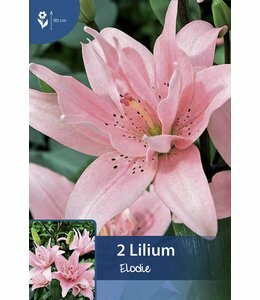 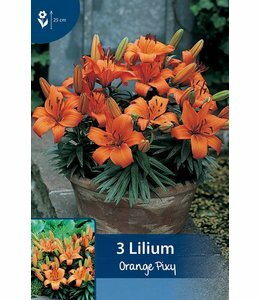 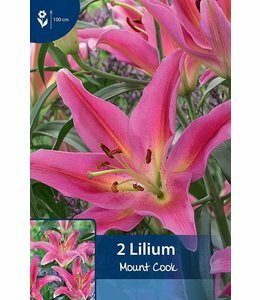 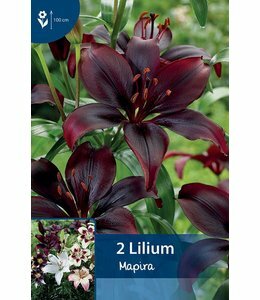 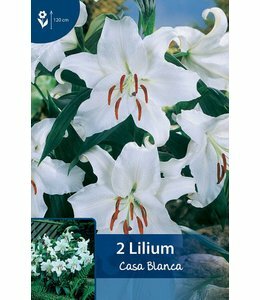 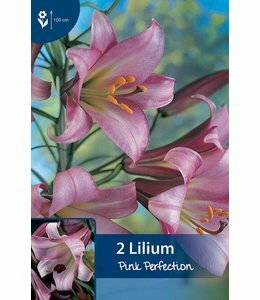 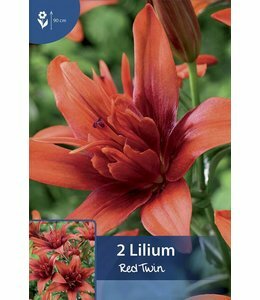 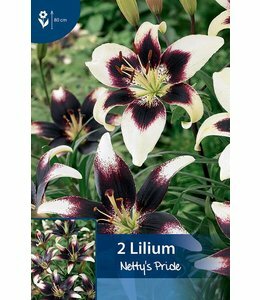 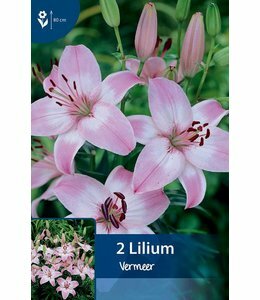 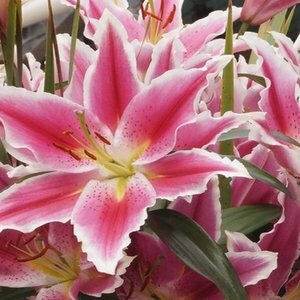 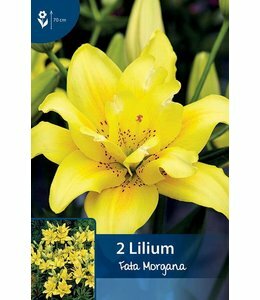 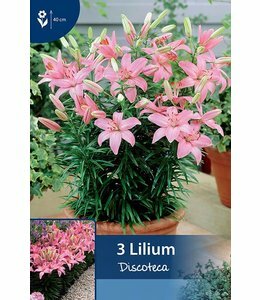 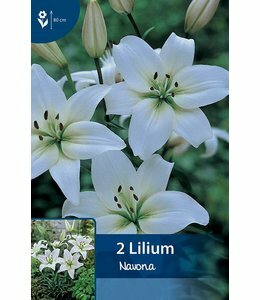 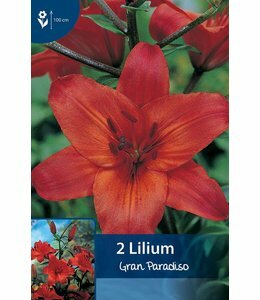 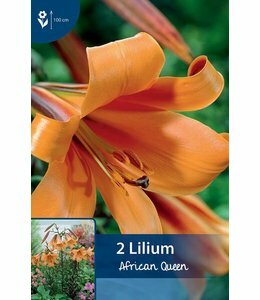 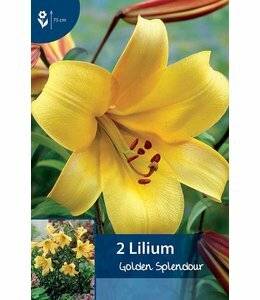 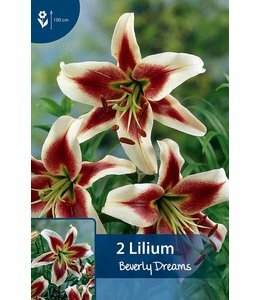 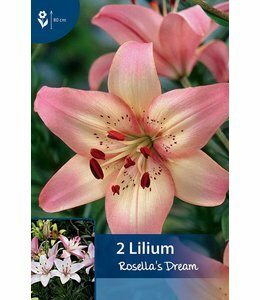 Lilium (Lily) is a beautiful cut flower, which behaves in the garden as a perennial. 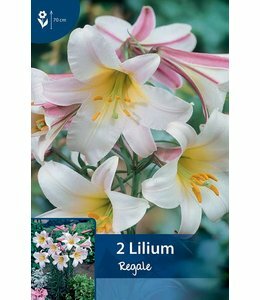 Lilies flower from June till September. 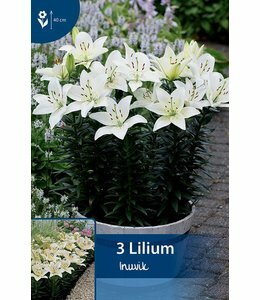 Lilies love to be planted fairly deeply and be grateful for cool feet. 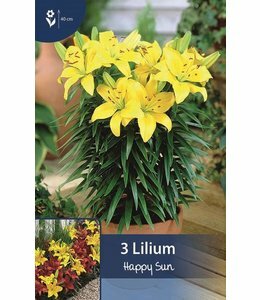 Lilies are hardy.